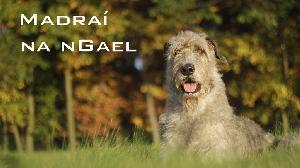 In this series we discover the stories of native Irish dog breeds, meeting Irish dog owners and experts. We will find out how and why they were bred through archive and dramatic reconstructions from Irish history, myths and legends. Dogs have been our loyal companions for centuries. 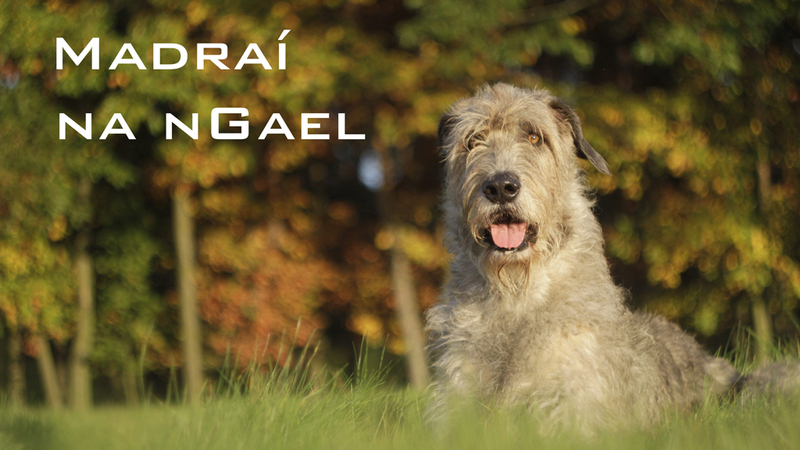 In this series we discover the stories of native Irish dog breeds. We meet Irish dog owners and experts, and through archive and dramatic reconstructions from history, myths and legends we find out how and why they were bred. And we meet the dogs themselves, and discover what their lives are like, often seen from their point of view, and what the future holds for Irish dogs.